Our goal is to schedule appointments at your convenience and when the time is available. Preschool children should be seen in the morning because they are fresh, more awake and we can work slowly with them to achieve a successful appointment. 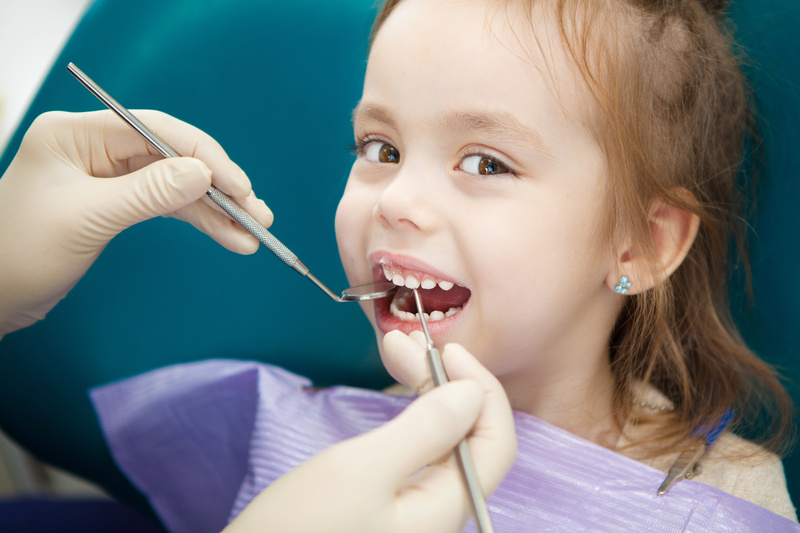 School children that may need dental treatment should be seen in the morning for the same reason. An appointment is a precious thing. Each appointment is made to benefit your child’s health and should be kept as other patients are waiting for their own treatment appointments. Appointments that are not kept affect other patients in need of care. We are prepared to work with you in the event of an emergency scheduling conflict. In return, we ask that you share your conflict with us as soon as possible. If you notify us 48 hours in advance, there will be no cancellation fee. Without notice you may be charged a late cancellation fee. We are insurance friendly and are pleased to assist you in maximizing your benefits. We will ask you for current insurance information prior to your first visit, and we may ask you to confirm this info at six-month visits to remain up-to-date. If for whatever reason your insurance does change, it is your responsibility to notify us of the current insurance. We make every effort to accurately estimate your benefits and out-of-pocket expense prior to your treatment. However, most insurance companies do not give an exact quote until a claim has actually been received and processed. Because of this, the coverage quotes we have from insurance companies are estimates only and not a guarantee of payment. On the day services are rendered, you will be asked to pay the portion that we estimate your insurance will not cover. Based on what we know about your plan any amount not covered by your insurance is your responsibility. Our office accepts cash, personal check, Care Credit and most credit cards for dental fees.